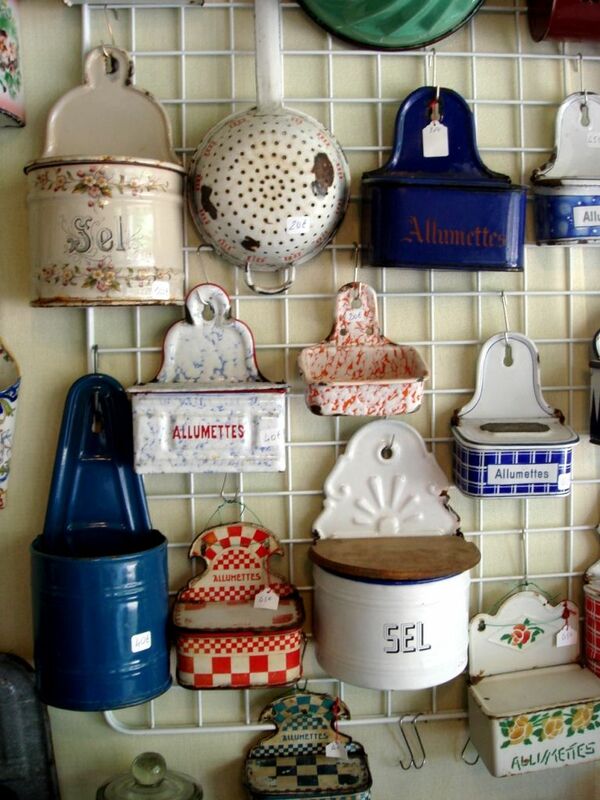 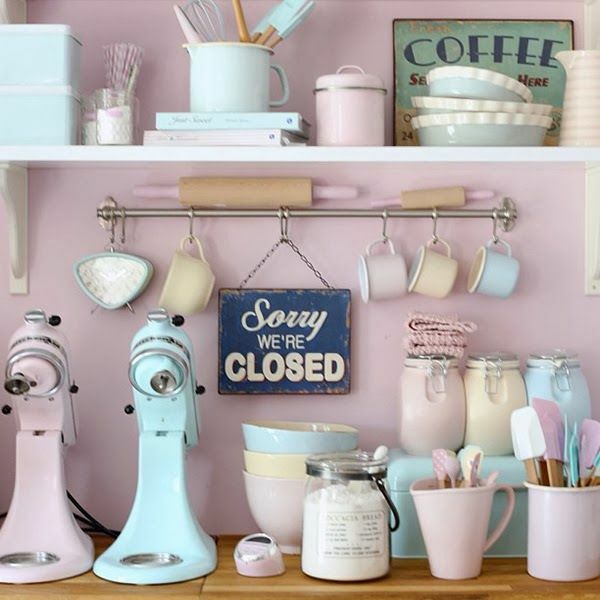 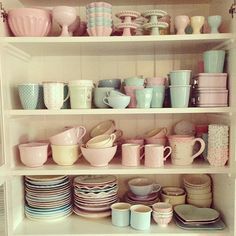 At Rose & Grey we offer a wide range of modern and vintage kitchen accessories and kitchenware to help add that personal, decorative touch to your home. 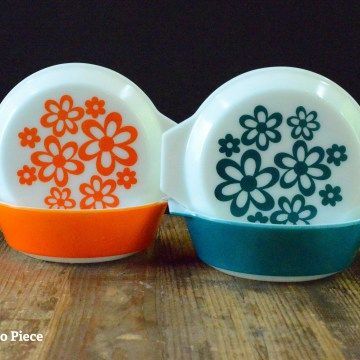 Results 1 - 48 of - FREE UK P&P*** on all orders. 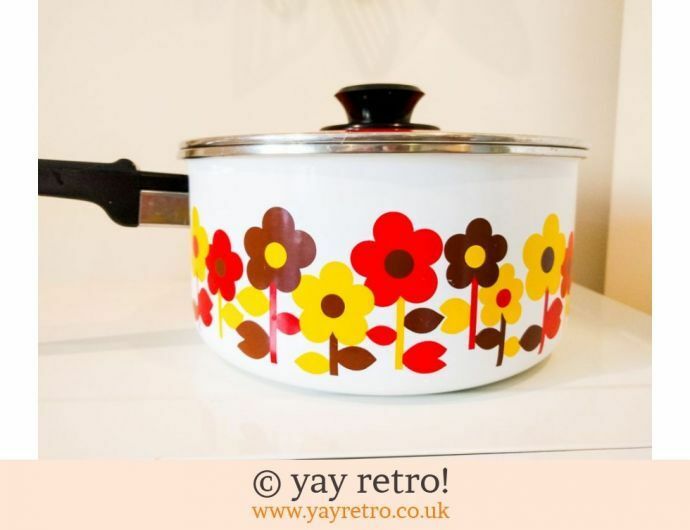 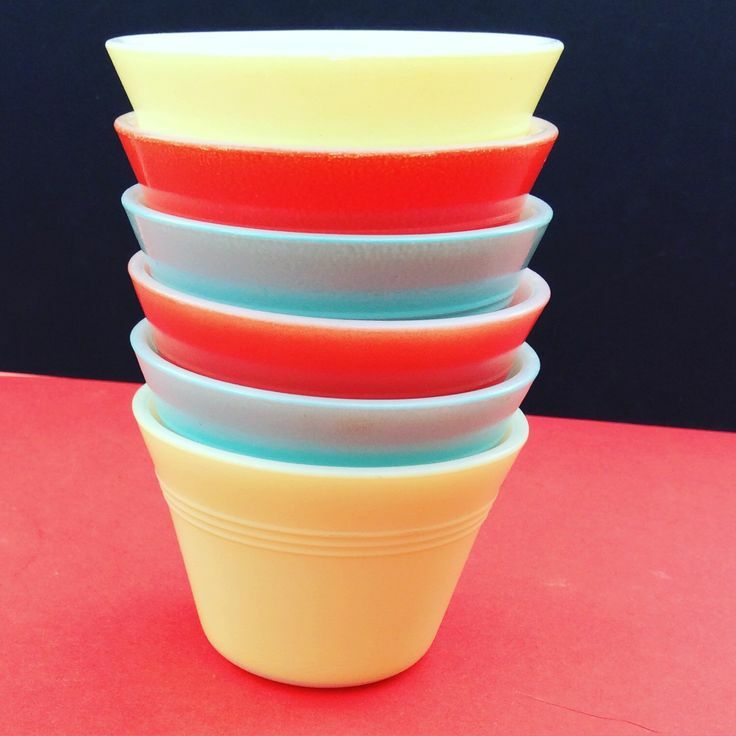 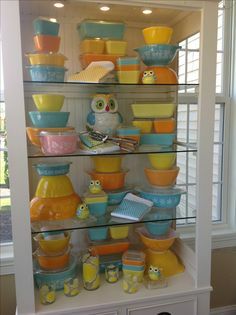 Vintage & retro kitchen & home accessories ~ kitchenware ~ tableware ~ glassware ~ china.